TenTen Publications and Bermudian production company Afflare Films announced their award winning film In the Hour of Victory has managed to penetrate the all-important New York City independent film festival market with a screening this coming week. Featured in the “Mark of Distinction” category, the film will screen at the New York City Independent Film Festival on Thursday, October 17th at 5.30pm at The Producers Club, 358 West 44 Street. For those in the Big Apple who would like to see the screening, tickets are available online at the NYC Indie Film Fest website. The World War II-based Bermuda documentary In The Hour of Victory is based on the book of the same name by Jonathan Smith and has enjoyed a run of success throughout 2013. In April, the film won the top Remi Platinum Award for Feature Documentary at the Worldfest Houston International Film Festival. In June, it was announced that an agreement had been reached for Ostrow & Company, based in Beverly Hills, California, to become the producer’s representative in selling both the North American and international film rights. This was followed just a week ago by a win in the “Best Directing in a Documentary” category at the Southampton International Film Festival. 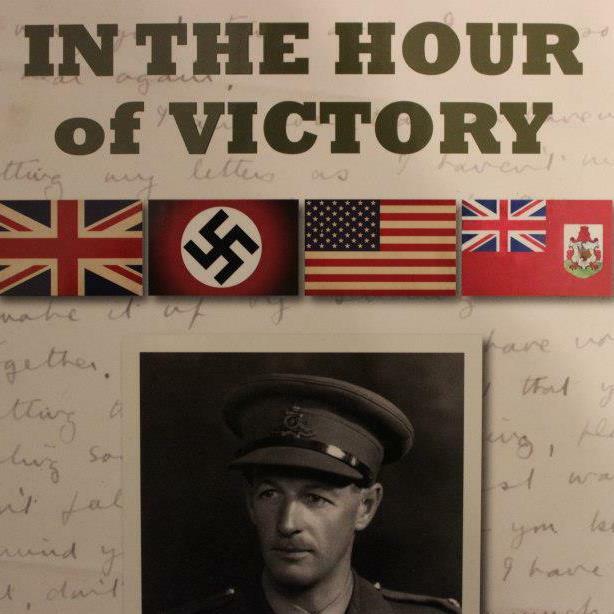 In the Hour of Victory was co-directed by the Bermudian team of Lucinda Spurling and Andrew Kirkpatrick. The film has also screened at the Bermuda Docs Film Festival and the Bermuda International Film Festival. Copies of the original book are available locally at the Book Mart, the Bermuda Book Store, the Book Cellar in St. George’s, and at the Arts Centre at Dockyard. DVDs are available at the Arts Centre and the Book Mart. Jolly Good Old Boy!…let’s show these Yanks who really won the war!